David Schwimmer -Ross Geller-. 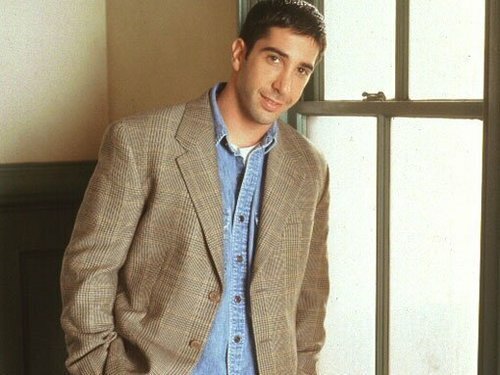 Friends - Ross Geller.. Wallpaper and background images in the Ross and Monica Geller club tagged: ross geller friends david schwimmer. This Ross and Monica Geller photo might contain cardigan.